BoosterBot - Turn your LaunchPad into a Robot! 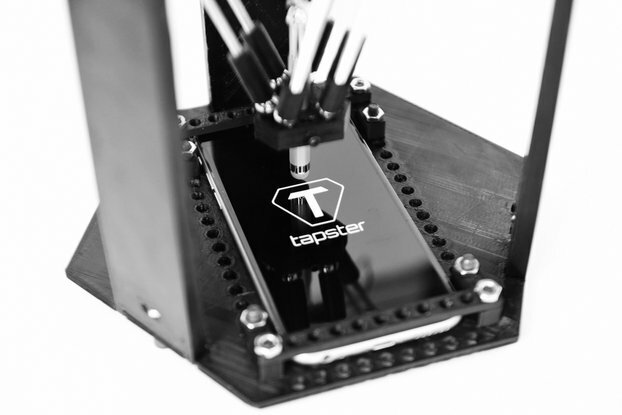 A BoosterPack that turns your TI LaunchPad into a fully functional robot! 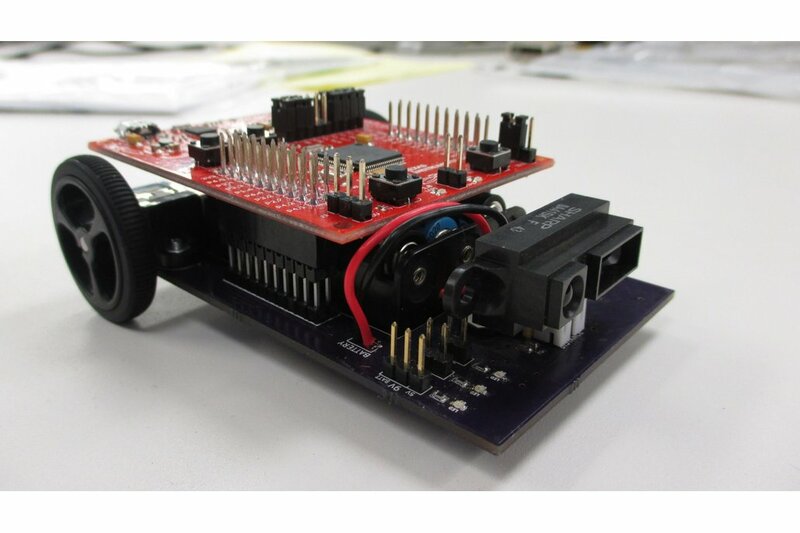 BoosterBot attaches underneath any 40-pin LaunchPad to give it batteries, wheels, and access to distance and line tracking sensors; perfect for anyone who wants to get started with the MSP430 and robotics, or just wants an easy-to-use robotics platform to build off of. This is to purchase the PCB only. The hardware is fully open source, and a bill-of-materials may be found below. BoosterBot adheres to the 40-pin BoosterPack standard, meaning it should be compatible with most 40-pin LaunchPads. However, it has only been tested with the MSP430F5529 LaunchPad. 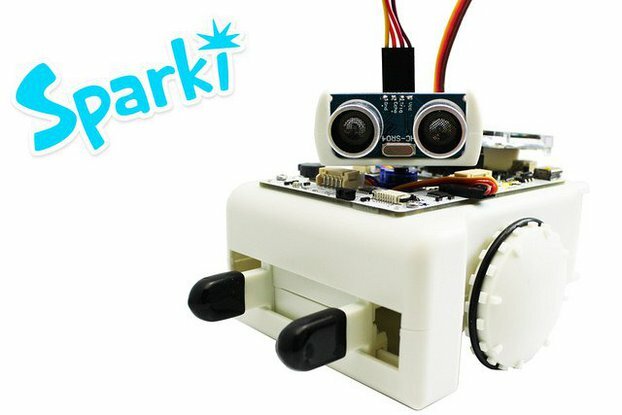 BoosterBot supports Arduino code using the Energia library. 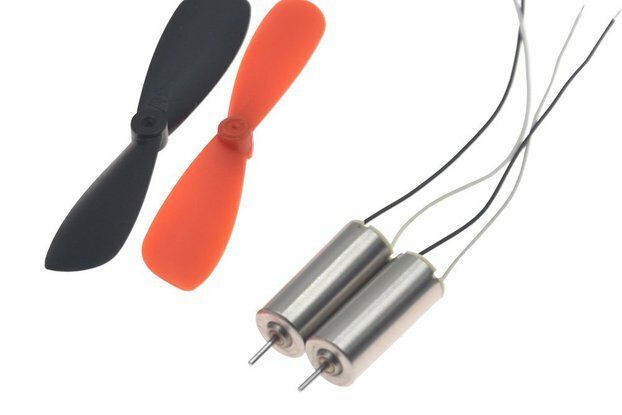 There are code examples for line tracking, distance tracking, and wireless communication using Bluetooth and the AIR BoosterPack to get you started. A full bill of materials with sourcing and a cost breakdown may be found here. The schematic for the design may be found here. The GitHub repository has all the source files needed to open the design in KiCAD.